The cuisine of Florida is one of the exotic styles of food in the United States. These are details about Florida's regional specialties and types of food people like the most. With so many cuisines from all over the world, it is somehow a hard task to define the most popular food in Florida. 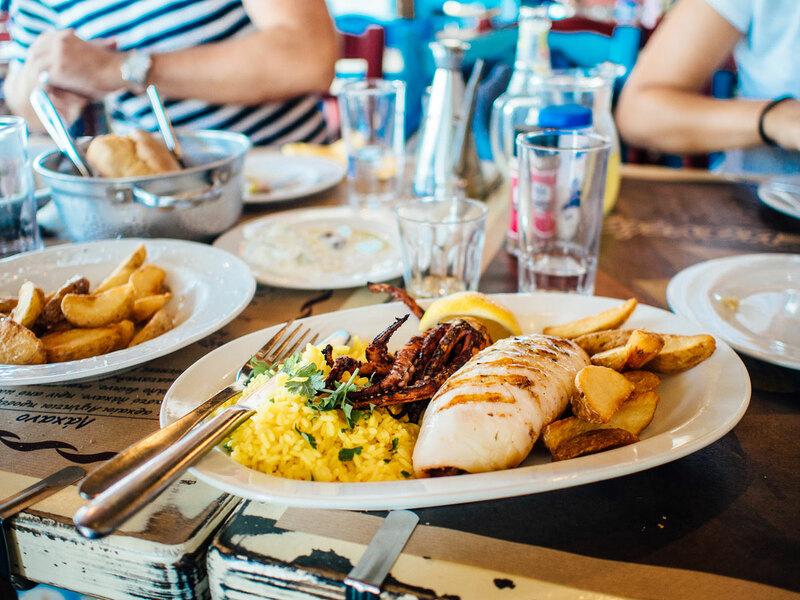 The cuisine of Florida is one of the exotic styles of food in the United States and it does have some of the most delicious food in the country due to the diversity of nationalities in the state. While host to its own very uniquely exquisite cuisine comprised of stone crabs, conch fritters, gator tail, hearts of palm and key lime pie, Florida also entertains some other very loved guests in its thriving dining world. It’s no surprise since most people in Florida are not actually from Florida. And that’s what lends it such a diverse charm. Florida has some of the most delicious food in the country. You will enjoy a spicy twist that no other state can claim. Here’s a look at eclectic selections and some of the most popular foods our fair state can be proud of. Cuban food is definitely on the list for anyone traveling to Florida. Perhaps the most well-known of the international cuisines found in the state. In itself a blend of flavors from Spain and Africa, the vibrant flavors from this cuisine are undeniably some of the best in the world. 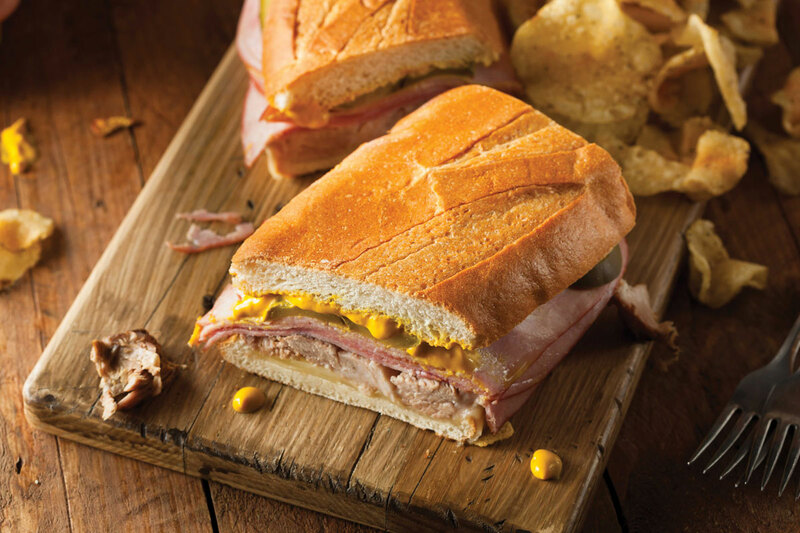 Grab a Cuban sandwich for lunch, a flat-pressed dream come true with roasted pork, ham, pickles and Swiss cheese. Or give the steak palamillo a try. It’s a splendid blend of savory and sweet with sour oranges and onions flavoring this pounded-thin strip of beef. A side of tostones, fried plantains, is a must, and don’t ever forget to finish with a Cuban coffee and flan, a rich custard topped with a caramelized sugar crust. Haitian cuisine makes another popular food in Florida. It is renowned for its ability to uniquely blend French, African, and Spanish influences. 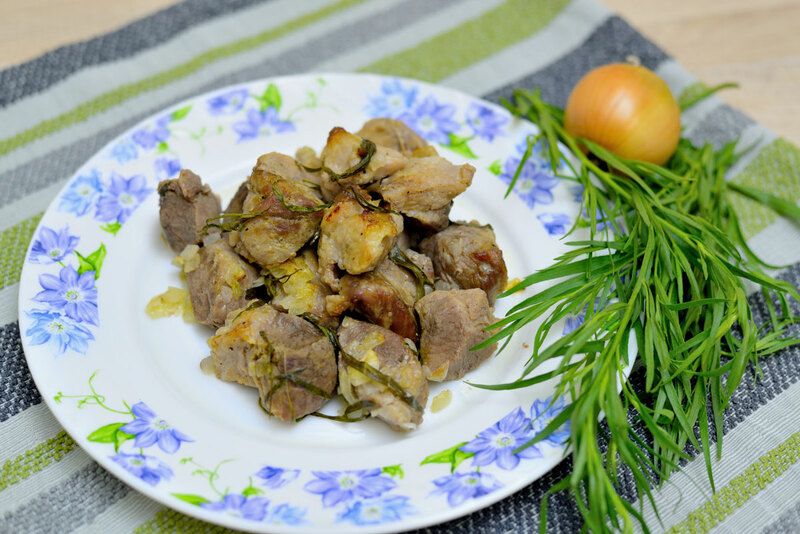 Try griyo, a traditional dish of fried pork that’s typically served with pikliz, a dish of pickled cabbage and vegetables. If you love seafood, try conch in Creole sauce. And you’ll never go wrong with chicken and cashews, from the northern region of Haiti. Jamaican cuisine is a blend of African, Indian, Portuguese, and British flavors. The results are intricate dishes that are much like works of art. Among the most popular is Jerk-style chicken or pork, a mouthwatering array of spices that bring out the flavor of grilled meat. You have to taste it to believe it. Another of the best offerings of Jamaican food are the meat patties, a light and flaky pastry that most often contains spiced beef but can come in a variety of fillings like pork, chicken, fish, vegetables or even lobster. It’s interesting when you see other cuisines fusionized with Caribbean cuisine because Caribbean cuisine is already fusionzied as it is. It’s a busy mix of African, East Indian, European, Arab and even Chinese cuisines. Common ingredients include rice, plantains, beans, cilantro, chickpeas, tomatoes, sweet potatoes and coconut. Often found in Caribbean meals is a green herb marinade that quite nicely captures the region, which is found in much of the Floribbean cuisine as well. From the land below North America come some of the most note-worthy dishes in the world. South American cuisine is bold and beautiful, and when you look at countries like Brazil, Argentina, Columbia and Chile, it’s easy to see why. Common popular food in Florida from South America include churrasco which means grilled beef or meat. Steakhouses will serve this in an all-you-can eat style where they come around and slice meats right onto your plate. Don’t miss empanadas (meat-filled pastries) or ceviche (fresh raw fish cured in lime juice) to truly capture the full flavors of this splendid region. Thrillist recently came up with a 50 things you need to eat before you die if you live in Miami. Feel free to include it in your bucket list if you like visiting the sunshine capital of the world.